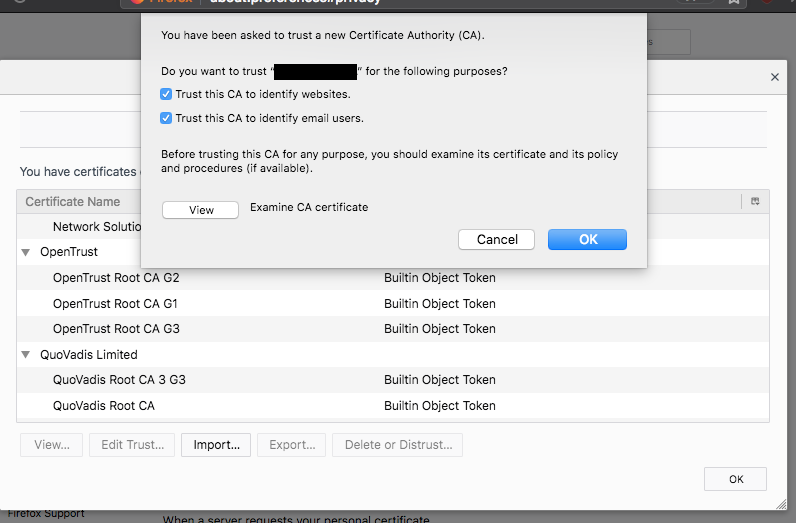 I'm basically trying to import and fully trust the cert using Terminal. Is this possible? Browse other questions tagged terminal ssh encryption remote-control configuration . Can I send encrypted e-mail using Mail and self-signed certificates?